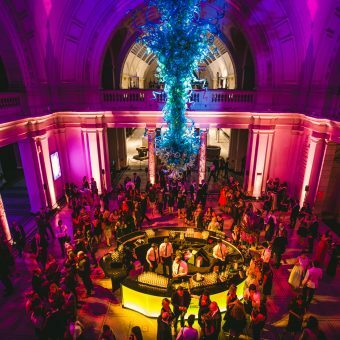 There aren’t many venues that have the same wow-factor and grandeur that a Museum Venue can create. 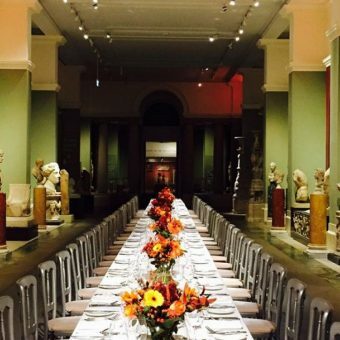 London boasts some of the best museums in the world which are perfect for hosting extraordinary events, from smaller-scale Private Dining spaces that offer elegance and class, through to grande and striking spaces for your next corporate party. 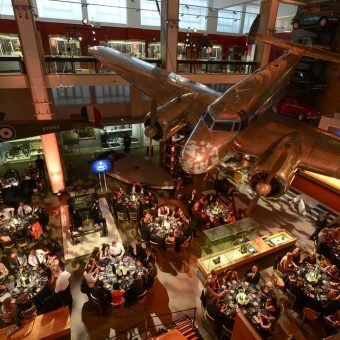 From the London Transport Museum to the Victoria and Albert Museum we have the perfect venue to astound and fill your guests with inspiration and awe. 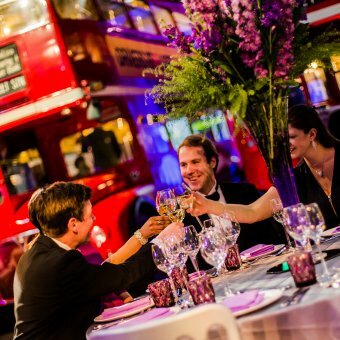 Can’t see a venue to suit your event? We have so many more than this and we invite you to fill in your full event details here so that we can send you a personalised list. 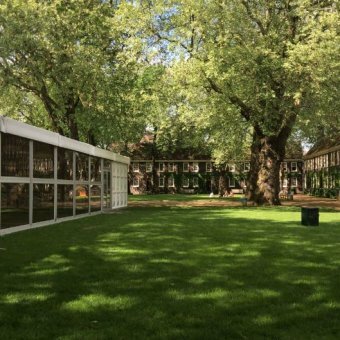 Tucked away in the idyllic gardens of the Geffrye Museum is the sleek and simple Shoreditch Gardens. After a successful first season, the venue will return in Summer 2019 for its second season from 23rd May – 19th July 2019. 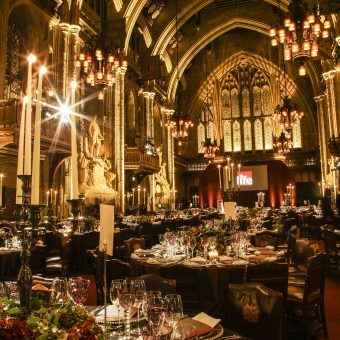 The Guildhall is located in the heart of the City of London, the world’s leading international financial and business district. 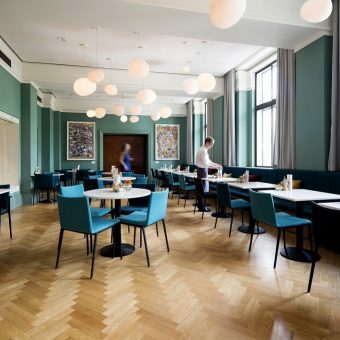 The striking Grade I listed landmark offers a stunning setting for large banquets, conferences, gala dinners and drinks receptions. 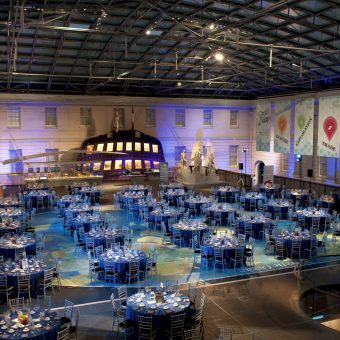 This unique, beautiful venue was built in 1488 and is a masterpiece of late modern architecture. 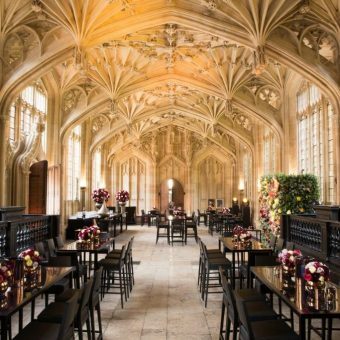 Bodleian Library is ideal for weddings, gala dinners and corporate events. 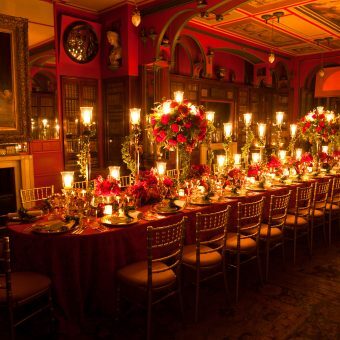 The world-renowned Sir John Soane’s Museum is one of the most iconic and influential buildings in the history of architecture.